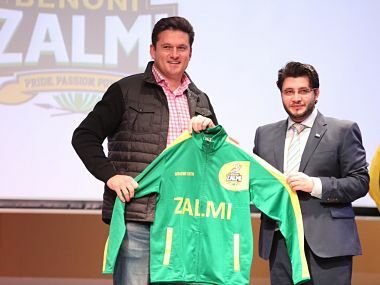 The Chief Executive hoped that the League will play its significant role in the "retention of player talent in South Africa". 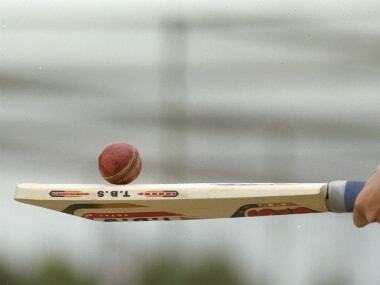 Cricket South Africa (CSA) on Monday announced the schedule of its inaugural T20 Global League at Cape Town, with five venues hosting opening weekend matches which will see all eight franchises in action. 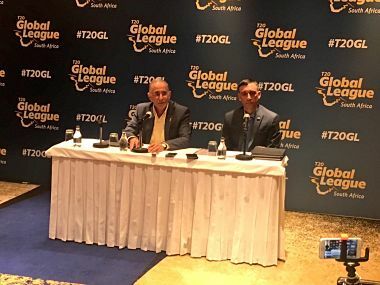 Former India cricketers Robin Singh and Sriram Sridharan will be coaching Bloem City Blazers and Jo'burg Giants respectively in the upcoming T20 Global League to be held in South Africa. 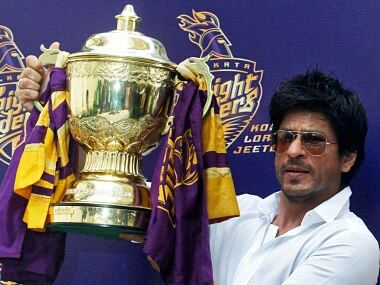 Smith and Toyana in their first task would have to pick their team from a pool of 400 players in the player draft at the end of this weekend. 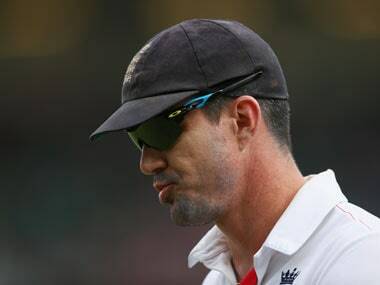 Kevin Pietersen insisted he was happy to have paved the way for current England stars to play in T20 franchise cricket even if it helped curtail his own international career and got him labelled as the 'bad guy'. 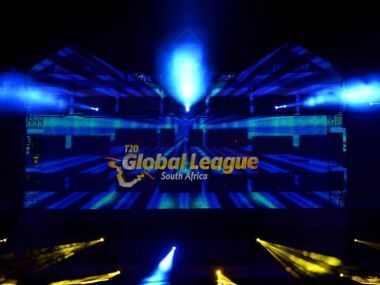 Through the T20 Global League, Cricket South Africa plan to compete with Australia's Big Bash League and India's Indian Premier League.